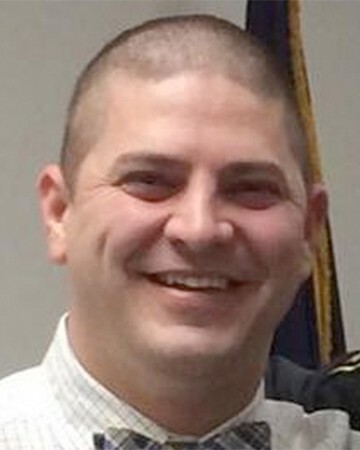 Corporal Bryon Dickson, II was shot and killed in an ambush at the Blooming Grove Barracks in Pike County, at approximately 11:00 pm. He had just walked out of the front door of the barracks when he was struck by a .308 caliber rifle shot. A dispatcher who was inside of the barracks attempted to pull him into the building but also came under fire and had to retreat back into the building. 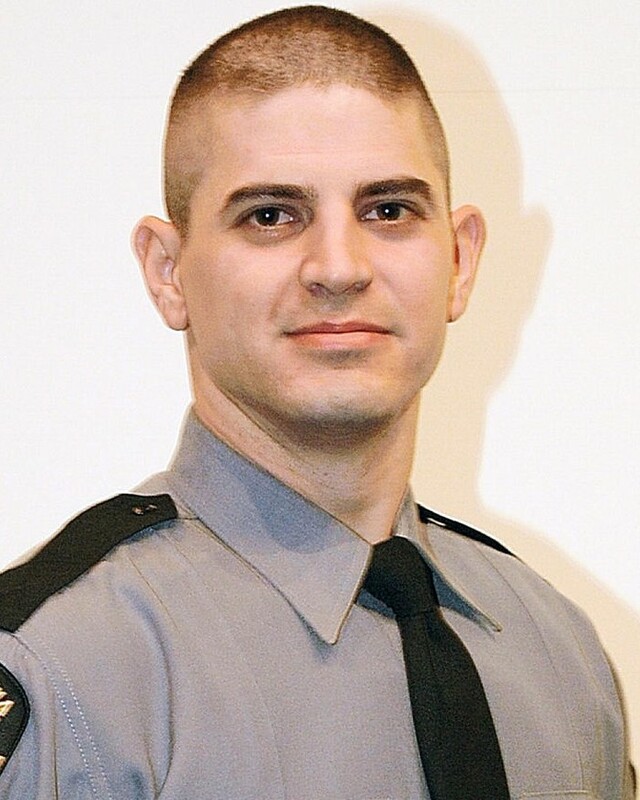 A second trooper, who had been in the parking lot, also came to Trooper Dickson's aid but was wounded before he also had to retreat into the building. 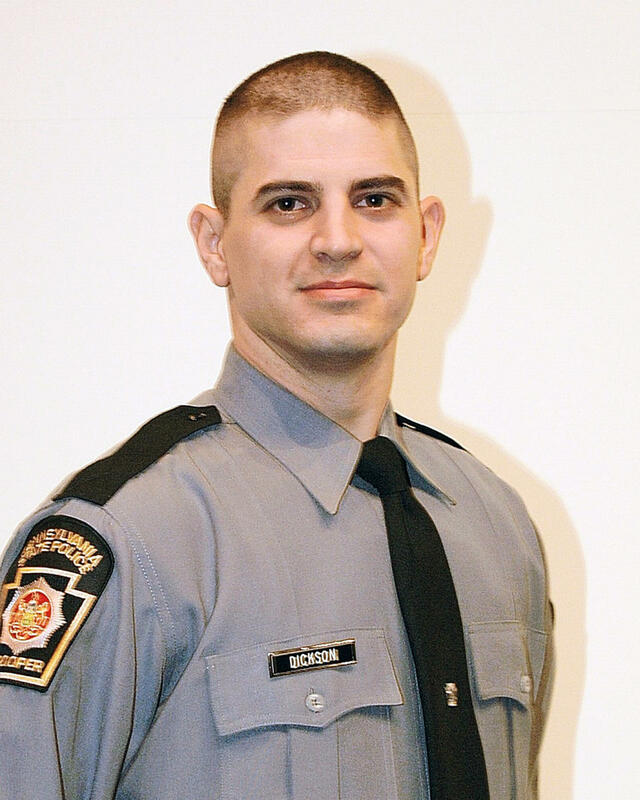 The subject then shot Corporal Dickson a second time, killing him. The subject fled the scene but was identified two days later when his vehicle and other evidence was found partially submerged in a pond two miles from the barracks. The subject was captured on October 30th, 2014, after a seven-week manhunt. 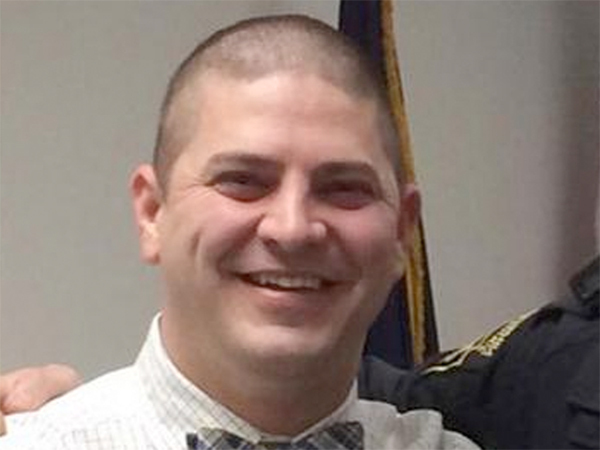 Corporal Dickson's handcuffs were used on the subject and he was transported in Corporal Dickson's patrol car following his arrest. The man who murdered Corporal Dickson was convicted of all 12 charges, including capital murder of a law enforcement officer. He was sentenced in 2017 to death.